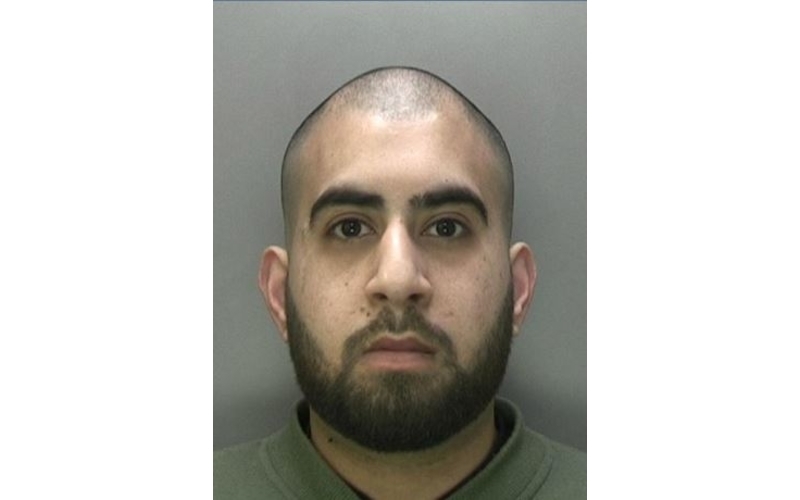 A crash for cash fraudster has been sentenced 22 months in prison and disqualified from driving for three years after he attempted to make fraudulent insurance claims for car crashes that he had deliberately caused. Asif Javed was sentenced on 7 September. He pleaded guilty to the charge of conspiracy to commit fraud by false representation at Birmingham Crown Court earlier this year. His suspected crash for cash offences against victims who were insured by Aviva were discovered when members of the Insurance Fraud Bureau (IFB) raised the alarm. There were also tip offs from members of the public. The City of London Police’s Insurance Fraud Enforcement Department (IFED) investigated and discovered that Javed caused eight separate collisions on roads with potential losses totalling £22,732.05 between April 2016 and May 2017. Javed insured the five cars involved using two policies from ERS and Ageas. At three of the crashes, the victims were able to take photos of the driver. These photos were later used by the IFB as evidence to link Javed to various incidents. This, coupled with intelligence from the industry, as well as additional photos shared by other victims on social media, strengthened the case against Javed. Javed was arrested in November 2017. He said he committed the crash for cash frauds because he got into debt.